Buy the #1 Best Seller! How many of you have access to 401(k)s through your jobs? Many private sector workers do not. Entrepreneurs and people who work at smaller companies are even less likely to have a plan, and of course retirement is never the only responsibility on our plates. 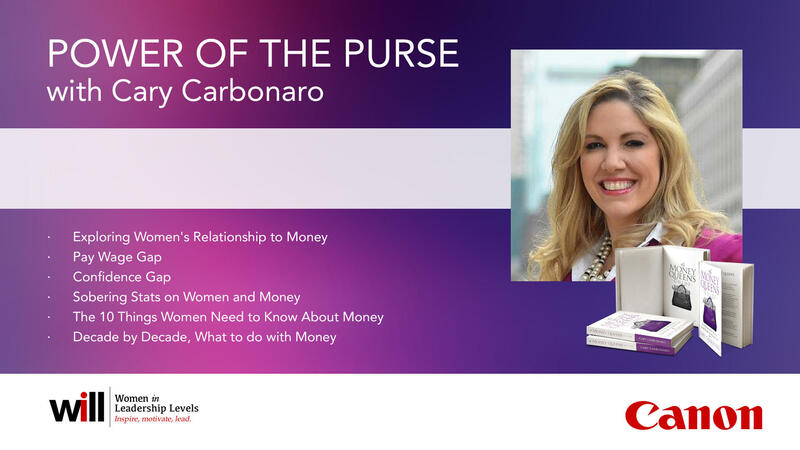 In this episode, Cary Carbonaro will help Kem, a 44-year-old married mother of a 16-year-old son who lives in Birmingham, Ala. Cary Carbonaro has more than 25 years of experience and is author of the book The Money Queen’s Guide for Women Who Want to Build Wealth and Banish Fear. 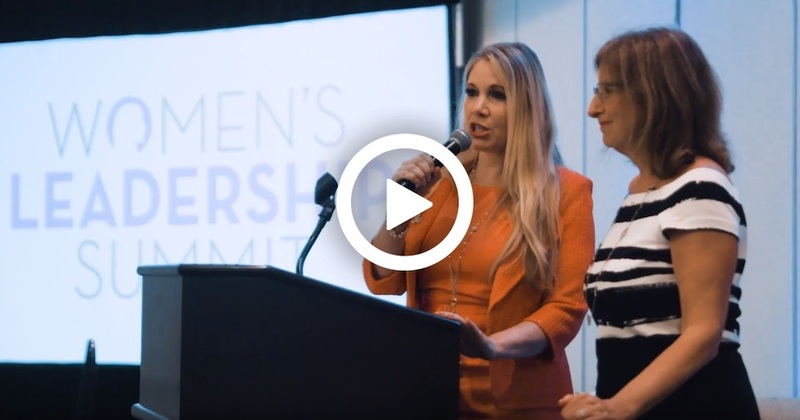 Kem, an attorney, is in the process of launching her own firm and is worried about having enough for retirement after she invests in her business. She also wants to be prepared for the cost of college for her son — and she’s still paying off some of her own student loan debt. 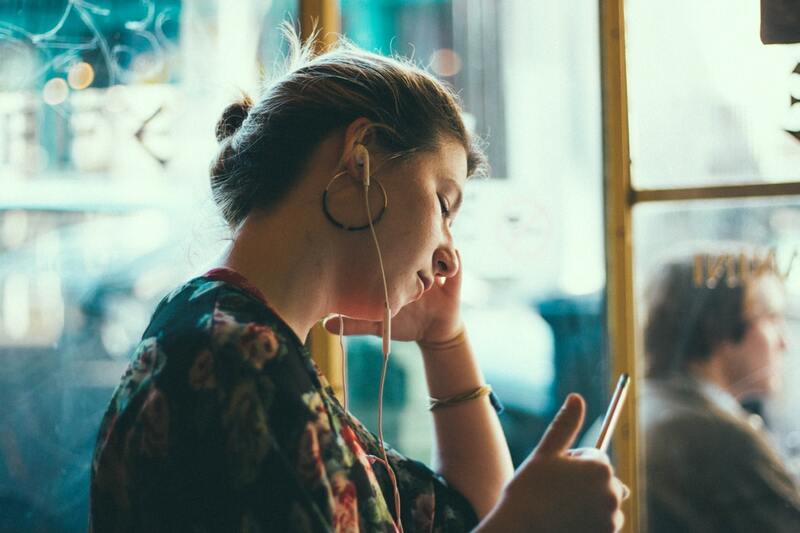 Listen in as Cary helps Kem navigate all of life’s competing financial priorities, including budgeting, and learns to put herself first. This article was originally published in Mic. Whether you’re looking to buy or rent a car, it’s never been easier to look into car ownership. According to new research CDK Global the automotive retail industry is continuously innovating on ways to facilitate online car shopping, which will ultimately cut-down on in-store time. And that’s when you need to ask the age-old questions: purchase a car in full, or pay recurring monthly fees for a set number of years? Here’s what to consider before making that choice. Again, adhering to a lease is like renting an apartment, except instead of a superintendent or landlord, you have a dealership interesting in keeping your car up to date on repairs. The cost of your monthly payment will of course depend on the make and model of the car (A Mercedes-Benz G-Class SUV will cost a lot more than a Mazda 3 sedan, for example). How the payments are calculated is by projecting the residual cost of the car after your term, and having you cover the cost of that depreciation in value in installments over the course of your term. For example, if the car worth $50,000 at the beginning and is expected to be worth $30,000 after three years, your monthly car payment will come out to around $555 (that’s the $20,000 difference divided into 36 months), minus the cost of any down payment you choose to pay upfront. 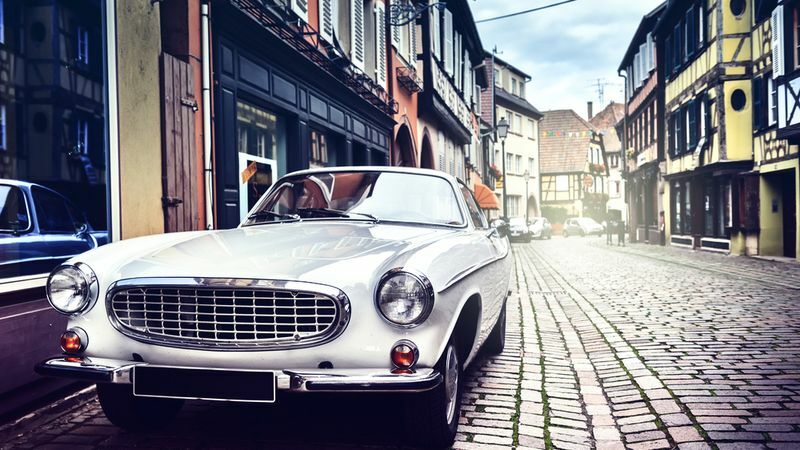 Your contract will dictate what type of wear and tear is acceptable at the end of your term, according to Jason Hargraves, managing editor at insuranceQuotes but in general, you’ll have to keep the car in good condition without any noticeable body damage. If you’re the type to take several road trips per year, leasing might not be the best option for you. What can affect the cost of your monthly payment is the miles you expect to drive per year, with more miles increasing its cost. While the average mileage cap on most leases comes out to 12,000 miles, according to Edmunds, if you know you’ll be going over, it is far cheaper to pay for extra miles upfront than to cover excess mileage costs after the damage has been done. You have several options when it comes to buying. You can buy a brand-new car with zero mileage on it, a used car (the price will often depend on mileage), or your own leased car for a considerably lower fee after the term of your lease has ended. Given that the value of a car declines rapidly the second it leaves the car dealership parking lot, it might be worth it to consider a demo car, which can cost several hundreds of dollars less than its brand-new counterpart. These cars are effectively “brand new” as well, but have a few hundred miles on them from test-drives. Think of them as the display models at a shoe store — they look and feel brand new under the supervision and maintenance of staff, but with relatively undetectable wear and tear. Buying a car might be right for you if you plan to own it indefinitely as opposed to a set term. However, note that you might need to take out a loan to purchase a car in full, and paying interest on those payments can add up. Auto insurance is a crucial factor to consider when calculating the total cost of the car. According to Hargraves, if you lease your car, you will need collision, comprehensive and liability insurance. If you buy your car outright then you will only need to have liability insurance. “If you do file [a] claim when leasing or financing, you can expect any payouts to include the name of the lien holders or leasing company,” he said. Compare plan prices from reputable car insurance companies like Progressive, Geico, and Allstate. One difference to note is that car leasers might be required to pay for gap insurance, which assists with car payments in the event you total your car, said Hargraves. Gap insurance might be built-in to your monthly car payments, so make sure it’s not an extraneous cost, or negotiate to include it in your monthly rate for a lower cost. Can you afford to get a pet? Many pet owners will tell you that bringing a furry friend into their life feels as significant as gaining another member of the family. And like humans, it costs money to raise a pet. A lot of it. According to the ASPCA, a medium-sized dog costs an average of $565 up front for one-time purchases like collars and training classes, with another $894 a year after that for ongoing medical costs and food. A cat costs approximately $365 upfront, plus $809 a year after that. But if you can swing the costs, there’s lots to gain by adopting a pet. Here’s how to make room in your budget — and your home — for a new pet. Adopting a pet isn’t only a more ethical option, but more cost-effective. If you’re adopting through a certified rescue organization like the Animal Humane Society, you’ll pay a one-time adoption fee, which includes vaccinations, de-worming, tests for infectious diseases and spay and neuter procedures. According to BankRate, adoption fees range from $50 to $150, while purchasing fees from a breeder or pet store range from $700 to $2,000. Though certain medical procedures are included in these fees, many breeders tack on extra charges to turn a profit. For standard check-ups, avoid emergency vet hospitals or specialists, since their equipment — and thus services — can be significantly more expensive, according to Lauren Abrams, veterinary assistant and animal rescue advocate at SPCA. Make room in your budget for at least one check-up per year to catch any conditions before they become too advanced or costly to treat. Factor your new pet’s food and medication into your monthly budget. According to the ASCPA, the average monthly cost of premium food is $27 a month for dogs and $19 for cats. To help ensure you don’t go over your monthly limit, deduct your pet’s necessities from your grocery budget — and consider switching from brand name to generic brand foods, and purchasing produce on sale. It’s no secret that a goldfish will cost a lot less in the upkeep department than a poodle. But opting for certain breeds within a given species can also help you save, according to Abrams. 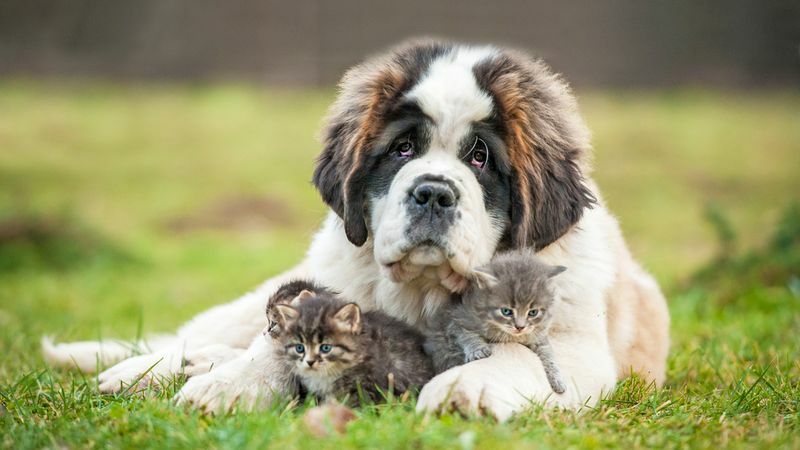 “Mixed breeds often avoid the medical anomalies that come with pure breed animals. A medium-sized mutt may be the best choice in order to avoid the orthopedic problems that come with larger sized dogs and the back and teeth problems that come with small dogs, however all dogs can have health issues and it is often not breed-specific,” she said. Fewer things are more adorable than a dog in a raincoat. While Carbonaro said that it’s typically those with plenty of discretionary income who purchase designer clothes for their pets, if you’re going to invest in your pet, do so in a way that more directly contributes to its well-being. Carbonaro said to save for boarding or pet sitting if you travel often. And you can cut down on room and board costs by enlisting a few trusted friends to watch your pet while you’re away, Abrams suggested. For their personal hygiene, have a groomer show you how to cut their nails so you can do it yourself going forward. Pet insurance is one of those things you never want to have to use, but always want to have on hand in case of emergencies. “Vet bills are very expensive and it’s difficult to predict if the pet gets sick,” said Carbonaro. Prices range depending on your location, pet breed and coverage plan, and while it might cost you a few hundred bucks up front, it might end up saving you money — as well as your pet’s life — down the line. Popular pet insurance companies include Figo, Trupanion and Healthy Paws, and Abrams said you can get them directly through your vet. You obviously want to keep your pet as healthy as possible, both for their well-being and your wallet. One simple way to decrease your number of vet visits each year is to purchase premium, high-quality pet food from the start, according to Abrams. You’ll be paying more up front, but you’ll see your return on investment when your cats aren’t developing urinary tract infections or your dogs aren’t developing digestive problems from poor-quality food. Married with Separate Finances: What Are the Benefits? This article was originally published in CFP® Let’s make a plan. Married couples often ask, “How should we combine our finances?” As much as they want a simple rule of thumb, there is no one-size-fits-all answer for couples – some prefer to be married with separate finances while others prefer to be married with joint finances. Each partner’s attitudes and emotional ties to money vary, and that will influence how you, as a couple, handle your finances. 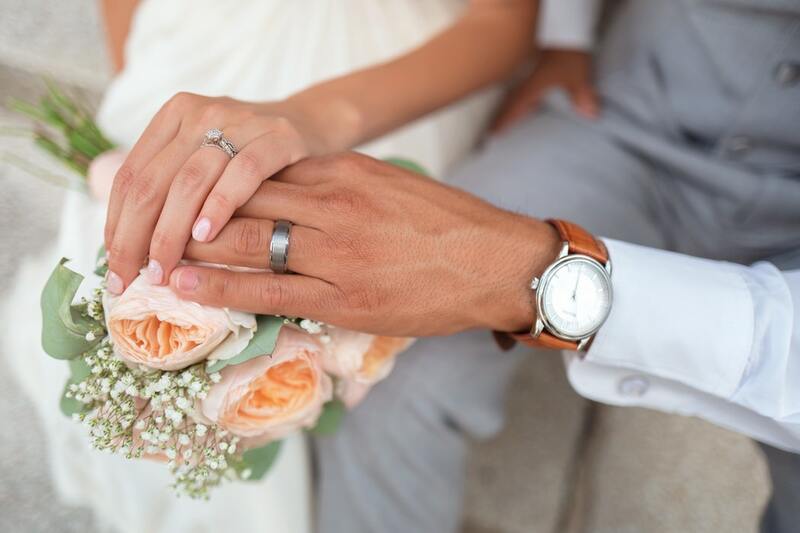 If one person sees money as a fuel for happiness and one hangs onto savings as a hedge against misfortune, their clashing “money minds” can potentially cause issues within the marriage. For example, you could have one couple who maintains two separate checking accounts and spends their own money respectively. Or, you could have another couple who combines their finances so that both parties are privy to their joint financial situation. 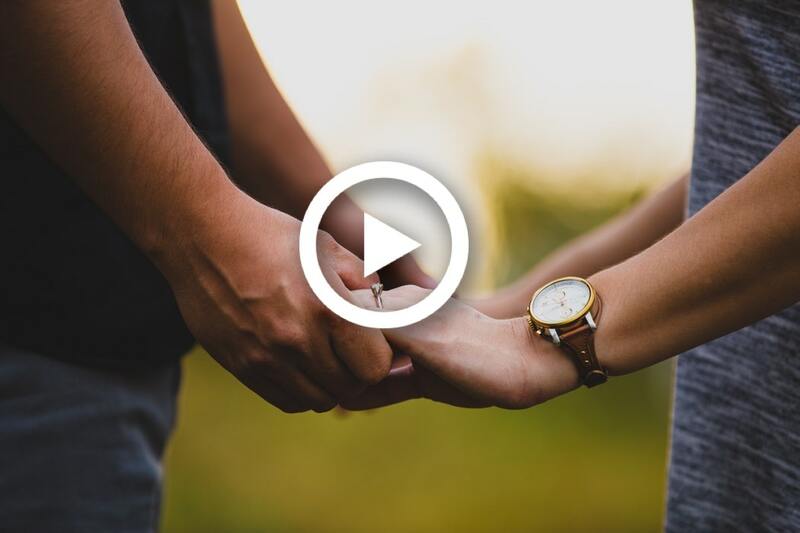 If you’re unsure whether separating or joining your finances is the right choice for your partnership, I’ve laid out a few options to consider. The first option you can choose is to have two separate checking accounts. With this approach, it forces both you and your partner to be responsible for your own accounts while providing a measure of financial independence for each partner. In the event of an emergency, it provides checking account diversification in case of an emergency. However, this approach can come at the cost of financial life transparency and works better in a two-income household. Another approach to consider is the “yours, mine and ours” approach. With this approach, each partner maintains his or her own checking account, but the two of you create a joint account for paying shared expenses, like bills. With this choice, knowing how much to contribute to the joint account can be challenging. To make it fair for both parties, I believe it is best for both parties to chip in a percentage based on your incomes. Let’s say you have $4,000 in joint bills, and one spouse earns $60,000 a year and the other spouse earns $40,000 a year. With my suggested breakdown, this couple would contribute a 60/40 split to the joint account, with the spouse making $60,000 contributing $2,400 and the spouse making $40,000 contributing $1,600 a month. The remaining funds would then live in each person’s separate checking account to save or spend as they wish. In order for this approach to work, the two partners would need to agree on their big goals, like saving for retirement, saving for a house or paying down credit card debt, and how the two will contribute. I would advise that you each have your own retirement accounts since those can’t be combined, but you can be each other’s beneficiary. While there is no single, tidy solution that works for all married partners, it is important to understand that communication, honesty and transparency are vital no matter how a couple approaches their finances. Whether you choose to be married with separate finances or joint finances, you can save yourself from headaches and arguments if your financial lives are an open book, and you respect each other’s priorities and emotional ties to money. 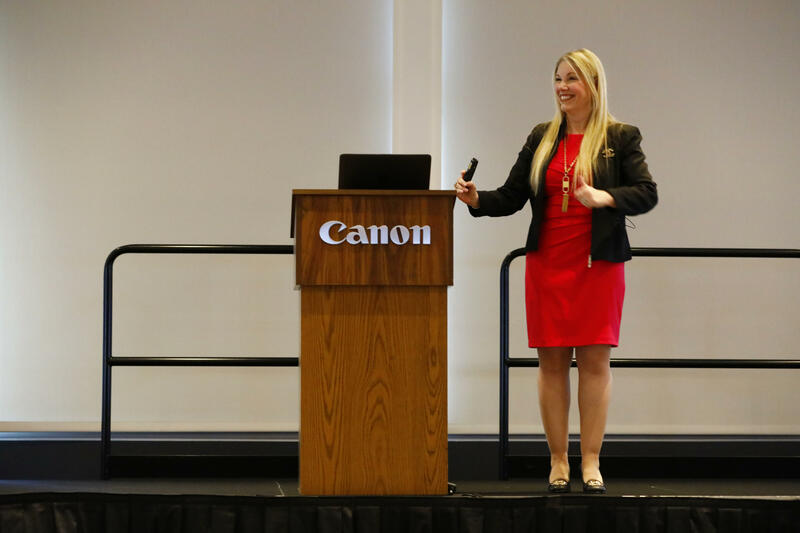 Cary Carbonaro CFP, MBA shared her knowledge on the importance of women’s relationship with money and ways to secure your financial future at Canon HQ today. This article was originally published in CNBC. When it comes to claiming Social Security retirement benefits, no one should take the decision of when or how to claim lightly. And that goes especially for women, who are more likely to suffer financially if they make the wrong choice. Social Security’s rules for retirement benefits were first set in the 1930s. And they have haven’t necessarily caught up with today’s families. That puts one party in particular at a disadvantage: the modern woman, according research from the Center for Retirement Research at Boston College. A 2018 survey by Nationwide found that 62 percent of women expect Social Security benefits to be their primary source of income in retirement. How much Social Security retirement benefits you receive is largely based on your work record. The Social Security Administration averages your highest 35 years of earnings. There are two other important ways of claiming benefits based on your marital status: spousal benefits and survivor benefits. 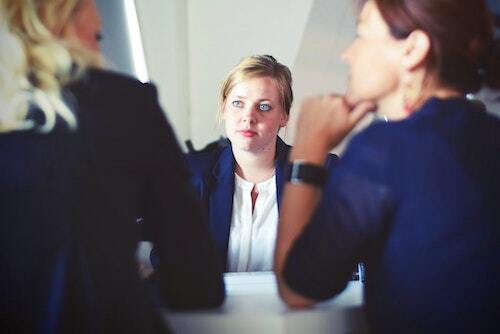 And those strategies are still more commonly used by women, according to Andrew Eschtruth, communications director at the Center for Retirement Research at Boston College and co-author of the research. But marital patterns have changed. Shorter marriages — those that lasted less than 10 years — mean that spousal or survivor benefits are often off the table. Meanwhile, many women are still taking time out of the workforce to care for children, parents and sometimes even spouses. Consequently, their own earnings records and resulting Social Security benefits take a hit. Women still largely face an uphill battle when it comes to claiming Social Security and planning for retirement, Nationwide’s 2018 survey found. Once they are in retirement, women are facing high health care costs and live longer. And their expectations from Social Security are not always realistic. Most women — 58 percent — expect Social Security to cover all of their expenses in retirement. In reality, those benefits will only cover about 40 percent of their retirement costs, according to Ambrozy. One reason for that: Women are spending 10 years out of the workforce, on average, to serve as caregivers, Ambrozy said. One potential change to Social Security rules that could reduce that pressure on women: Caregiver credits, according to the Center for Retirement Research. The idea is not new. Caregiver credits are available to citizens of other parts of the world, including the United Kingdom, Sweden and Germany. The credits could work one of two ways, according to Eschtruth. They could take away the years when a caregiver earned zero out of the equation, thus bringing the average for their highest earning years higher. Or the individual could receive a straight wage credit, where money that the individual did not technically make would be factored into those calculations to compensate them for caregiving. So far, proposals for caregiving credits have mostly stayed on the periphery of policy debates, according to Eschtruth. “The real issue is the extent to which the country’s major social insurance program, Social Security, takes into account the changing labor force and marital patterns … and whether motherhood or fatherhood is expressly valued,” Eschtruth said. Because there are thousands of rules for claiming Social Security, it is easy for anyone to miss a strategy that could give them a bigger paycheck. For women, the stakes are higher. By actively planning for Social Security, women can avoid coming up short. Start strategizing early. Claiming Social Security should not be a last-minute decision. Carbonaro said she advises clients to start planning for how their benefits will factor into their retirement as early as age 50. Avoid claiming at 62. Many women assume that because they can take retirement benefits at 62 that they should. “At 62, you’re taking so much of a haircut,” Carbonaro said. Whether you can afford that loss is a big planning question, she said. Keep timing in mind. Think about the consequences that a divorce or death of a spouse could have on your claiming strategy. You may want to push a divorce until a bit later if you’re close to the 10-year mark, said Natalie Colley, an analyst at Francis Financial. Also keep in mind that you can’t claim a spousal benefit within two years of getting a divorce, she said. Survivor benefits can be claimed starting at age 60 following the death of a spouse. This article was originally published in HerMoney.com. Fantasizing about all the great things that could happen in the future is the fun part of financial planning. You get to imagine yourself relaxing on a beach in retirement or finally buying the house of your dreams—and then start taking steps to make those dreams happen. In order to maintain that path toward financial security, however, you also need to have a plan for those things that could go wrong. There’s no need to dwell on the details of personal finance nightmares—or even the small events that could push you off course—but you do need to be aware that things won’t always go exactly as planned. So, let’s do this. Take some time while you have some time off to focus on protecting yourself in the new year—and for the years that follow. Having adequate insurance can not only protect your finances but also make it slightly easier to deal with highly stressful situations. We all need health insurance, auto insurance(if you have a car) and homeowners’ or renters’ insurance for your stuff. When shopping for policies, look not only at the monthly or quarterly premiums, but also at deductibles to get a sense of the true cost of a plan. Shop around being sure to ask what types of discounts are available. Many companies will reduce your rates, for example, if you purchase more than one insurance policy from them, or if you sign up for new programs like pay-as-you-go auto insurance. An emergency fund can also tide you over if you lose your job or experience an income cut. 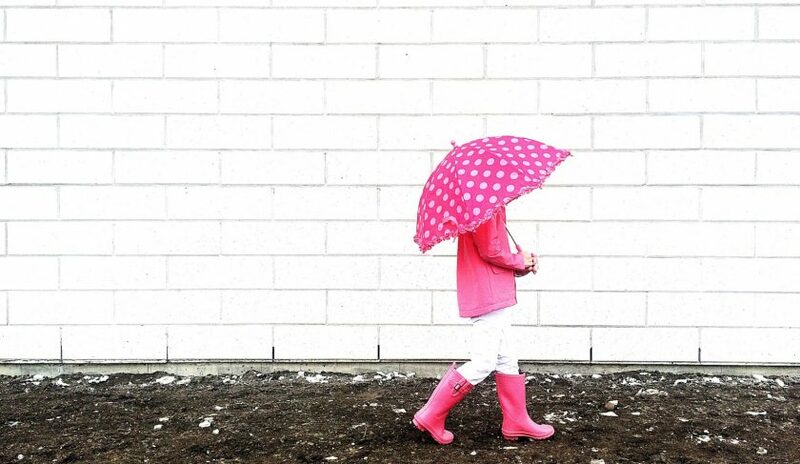 Keep in mind that small, regular deposits into a designated account can add up over time, so it’s worth it to start a rainy day fund, even if that three to six months’ goal seems overly ambitious. Begin by setting up automatic deposits from your checking account to a savings account. Once you get used to not seeing that money in your account, you’ll get used to not spending it. If you’re among the 60% of Americans who don’t have a will—particularly if you’re a parent—make it your resolution to create one this year. And while you’re at it, make sure you’ve got other essential estate planning documents, such as a living will (which lays out your wishes for things like life support) and health care proxy (which appoints someone to make decisions on your behalf if a medical issue leaves you unable to do so yourself). 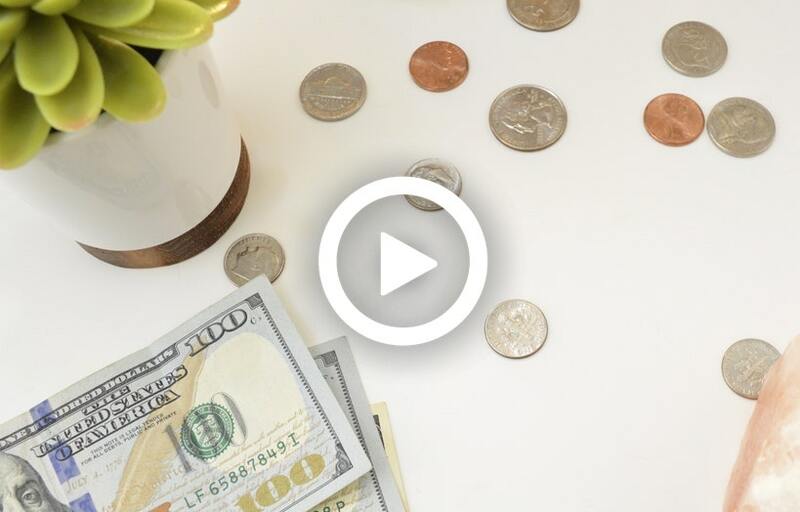 “It’s about having control over how you die, and making sure that someone has the power to carry out your wishes,” says Steve Parrish, director of the Retirement Income Center at the American College of Financial Services. While a lawyer can help you with the process, if you have an uncomplicated estate, you also draw up your own estate documents online. Get the Book on Amazon! 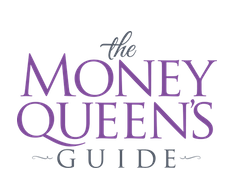 © 2019 THE MONEY QUEEN’S GUIDE. All rights reserved.